A Muslim is one who is at peace because he has submitted to and follows Allah’s rules. When we behave according to the commands in Surah Hujurat, our behaviour with others will always be peaceful. When we are aware of Allah, we are careful to follow His commands and it brings us the greatest level of honour. - Read verses 6-12 and highlight in your Quran the golden rules of social behaviour. 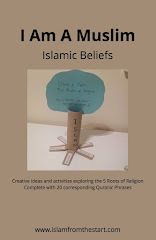 - Create a poster using the template of short Quranic phrases. 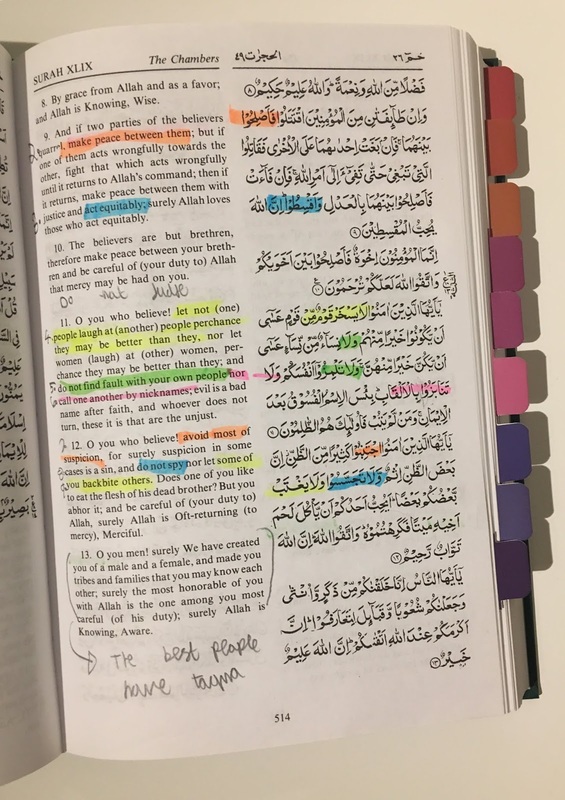 Choose one verse to memorise and work on improving within yourself. - Role play a scenario using some of the commands or illustrate it with a short story.